You are Earth's last chance for survival. 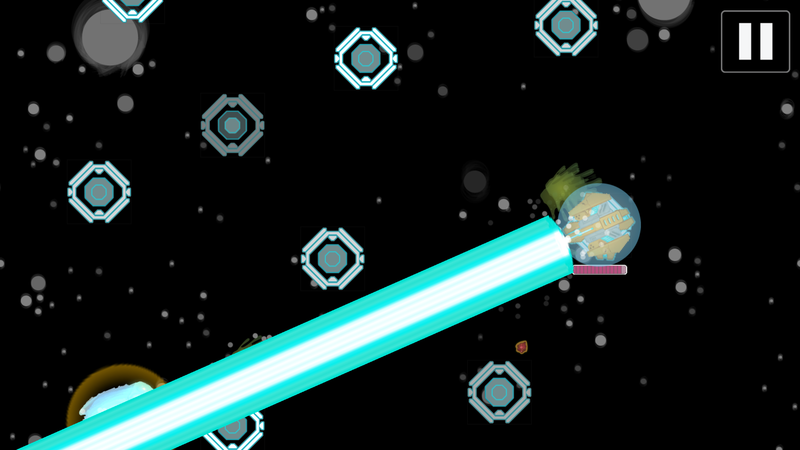 Prism Shell is a high intensity sci-fi action game with intuitive touch controls. Hold your finger on the screen to fire at the alien hordes, and tap glowing points to glide across the battlefield in your high-powered hover tank. Dodge alien attacks, shift into better firing positions, and collect currency for upgrades. Can you and Major Beretta pilot the Prism Shell to victory? This set comes with DRM-free Android and Windows apps. 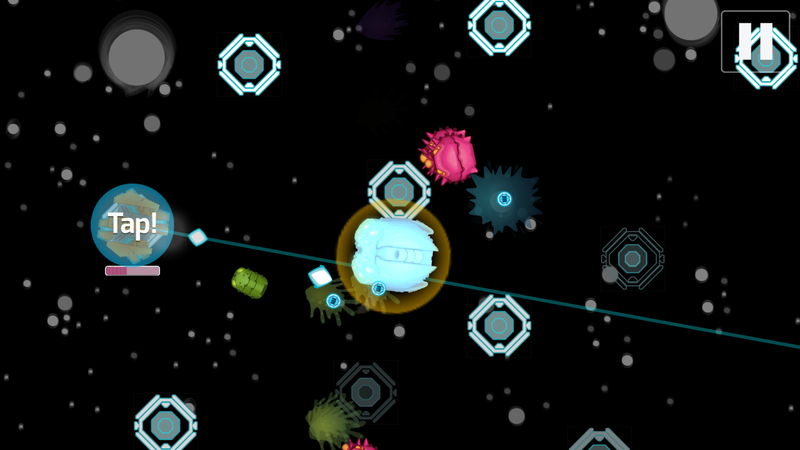 Mac and Linux versions coming soon and are included with purchase!